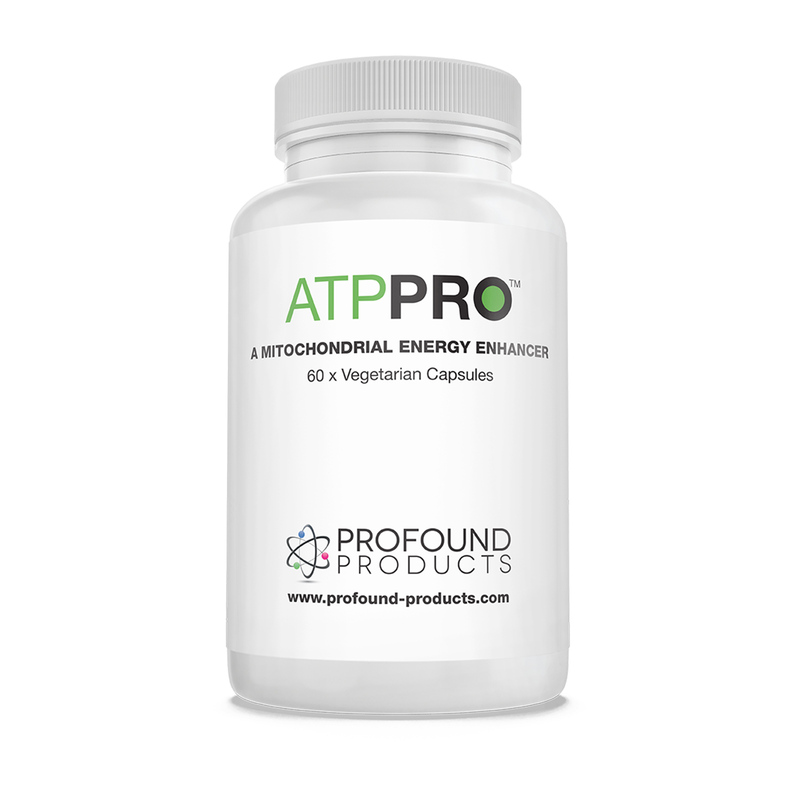 Each ATPPro supplement capsule provides the necessary nutrients – the equivalent of consuming large amounts of animal liver, yeasts, and spinach – to boost the body’s store of RLA. Having a good supply of antioxidants such as RLA in the body is important for removing harmful free radicals - highly reactive and cell damaging molecules - created as a result of oxidative stress associated with breathing oxygen and producing energy. Acetyl-L-Carnitine (ALC) is a naturally occurring amino acid that is related to L-carnitine. ALC has been proven in human clinical trials to treat age related mental decline. As such, it is being used in high doses and in combination with other Nootropics to treat senile dementias. Effects included enhanced cognitive and motor ability and a lessening of depression. ALC has also been shown to help remove lipofuscin a potassium age build-up (see Centrophenoxine for further details). Individuals discover that their short-term memory improves and their attention to detail is enhanced. Clinical trials have revealed that ALC increases blood oxygen, inhibits oxygen starvation, restores blood pressure and is showing a possible beneficial effect on sperm mobility. In addition, recent observations demonstrate that ALC may have beneficial results on those suffering strokes, Alzheimer's disease, Down's syndrome and various neuropathies. Perhaps most importantly for anti-aging, ALC has been shown to improve the condition of the essential mitochondria in animals. These are the vital source of energy production in the body. What are ATP-Pro supplements useful for? What is the recommended ATP-Pro dosage? ATP supplements are considered to be very safe, and ATP side effects are rare.